#LiterallyWhatsHot: Relevant, But a Tad Repetitive – A Review of Bayo Olupohunda's "Are You Not a Nigerian?" It is usually exhausting to consistently ruminate on the problems that bedevil a nation, particularly when these problems show no signs of going away any time soon, and it takes a lot of resolve not to lose one’s voice in the process. It is one thing to talk about national issues on a regular basis on various platforms, but it is another thing to gather these thoughts together and reproduce them in a larger body of work, and to put it more specifically, a book. Bayo Olupohunda has been a teacher , as well as a columnist at The Punch and 234Next Newspapers. He began his writing career at The Guardian, and has been a finalist for the CNN African Journalist Award. 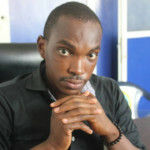 He is currently the editor-in-chief of online magazine Naij.com. 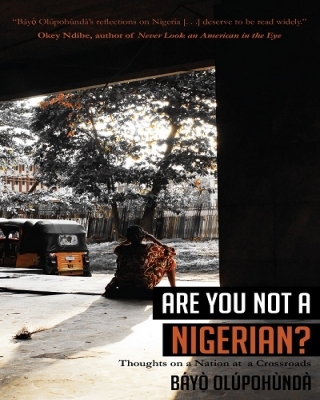 “Are You Not A Nigerian?” is a compilation of Olupohunda’s columns and pieces in different Nigerian news platforms, spanning two presidential administrations. In a little less than two hundred pages, he lays out his thoughts on various national issues, expressed between 2010 and 2017. Here, we see his opinions on a number of topics bordering on politics, economy, socio-cultural complexities, lifestyle and religion. The book is divided into six major sections; “The Way We Are” which dwells on the general attitude of Nigerians, “The Nigerian Condition” where various socio-economic and political problems are highlighted, “Bros Jonah & The Breath of Fresh Air” which chronicles the Jonathan administration and its failings, “Sai Baba And The Promise Of Change” which beams the spotlight on the current regime, “Party Politics And Politicians” where the sorry state of our politics is espoused on, and “Personal Interventions In A Nation Of Complexities” which elaborates on a few personal experiences and views on the nation’s polity. This body of work stretches across possibly every topic you may have had Nigerians discuss about, from debates at newspaper stands to arguments at beer parlours. 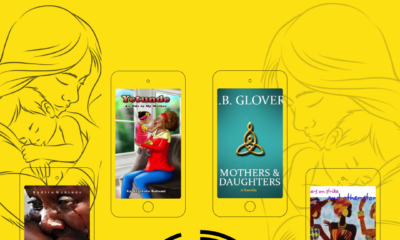 From portrayal of women in Nollywood movies, sexual abuse in IDP camps and mutual animosity between policemen and soldiers to domestic violence, unpassable roads and cult groups, Olupohunda brings to the fore everything that a Nigerian could possibly experience. 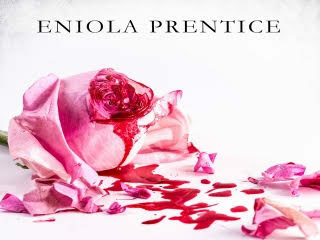 There is significant emphasis on corruption and the state of leadership, and as a matter of fact, the title of the book was derived from an unpleasant experience at a police checkpoint. He attempts to recommend solutions at the conclusion of each essay, while coming to terms with the bleak situation of our country’s affairs. Most of the thoughts in this book, however, stem from events and encounters in Lagos, and do not absolutely reflect the full Nigerian experience. Except for the recount of a visit to Yenagoa and a brief expose on Okitipupa, the pages are arranged in such a way that the book might just as well be named “Are You Not A Lagosian?” In his defence, the city of Lagos captures the Nigerian essence, though a bit of travelling (or narration of same) would have blessed the book with richer content. Some of the essays here dwell on issues that are either less of a problem, or have been overthrown by bigger situations. It would be unfair, though, to say that those issues are no longer relevant; at least they provide an insight as to what obtained previously. Again, some of the thoughts in this work suffer from replication, with the same issue discussed in different sections, and such repetition puts every writer at the danger of losing the reader. Constant jibes at the police force reek of excess emotion too. Ultimately, “Are You Not A Nigerian?” is more of the same, but it is relevant nonetheless. 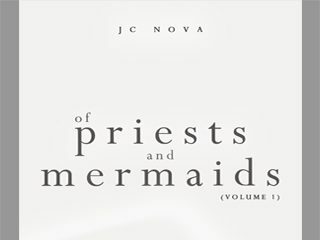 Sometimes we need to be reminded of the things that still haunt us, and this compilation of essays does a good job of ensuring that. There is a lot to learn, a lot to do if Nigeria is to move forward, and here we have yet another book that elaborates on this truth.